The wait is over. Migos have released the highly anticipated Culture II. 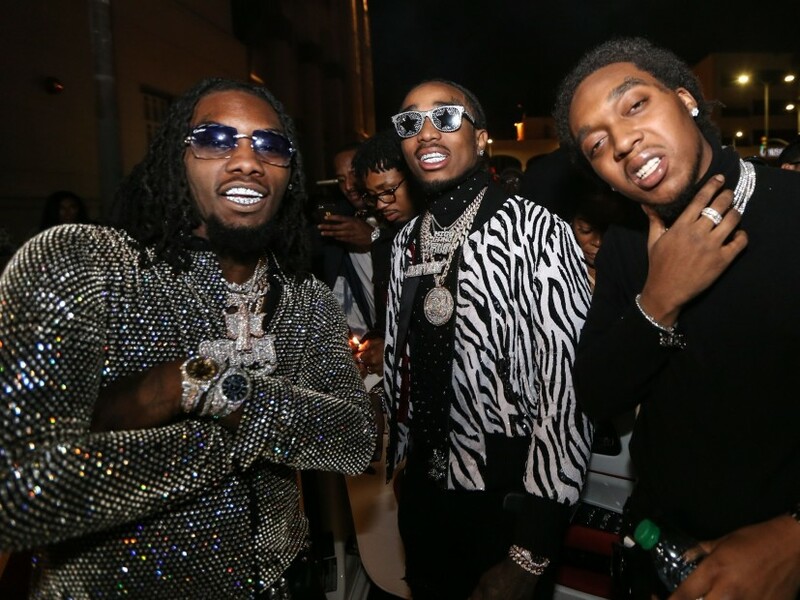 Quavo, Takeoff and Offset’s new album features 24 tracks with an all-star lineup of guests. Drake, Nicki Minaj, Cardi B, 2 Chainz, Gucci Mane, 21 Savage, Travis Scott, Big Sean and Ty Dolla $ign all make contributions to the project. 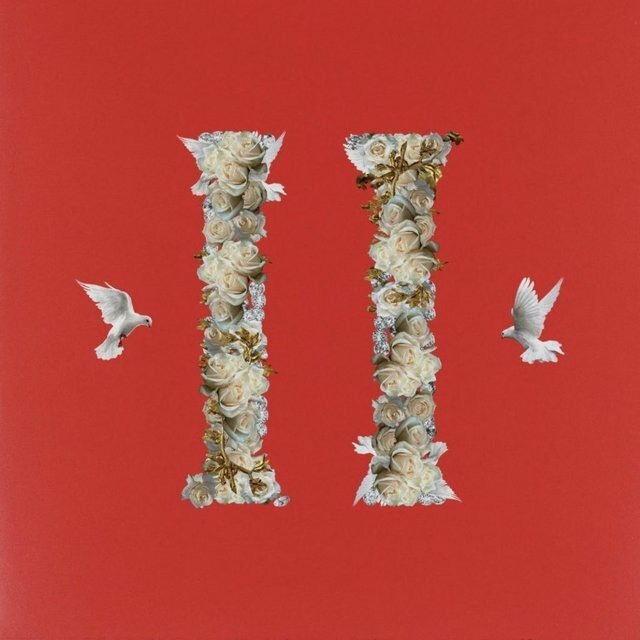 Check out the stream, cover art and tracklist for Culture II below. Migos’ Culture II has some heavy hitters behind the boards. Quavo revealed the production credits for his group’s highly anticipated LP on Monday (January 22) and the names are impressive. Kanye West, Metro Boomin and Pharrell are among the high-profile names responsible for the upcoming LP’s sound. Zaytoven, Mike Dean, FKi, Cardo, Honorable C.N.O.T.E. and Quavo himself are among the other notables handling the production. Fans will get to hear exactly what these producers cooked up for Migos on Friday (January 26) when Culture II officially drops. Check out the credits below. Migos — Takeoff, Offset and Quavo — has had an epic rise in notoriety over the past few years. To kick off 2018, the Grammy Award-nominated Atlanta trio has announced the cover art and release date for their highly anticipated album Culture II, the follow-up to last year’s Culture. The project, which was one of HipHopDX’s Most Anticipated Rap Albums of 2018, is expected to arrive on January 26. Migos is nominated in the Best Rap Album and Best Rap Performance categories at the upcoming 2018 Grammy Awards, which go down on January 28 at 4:30 p.m. PST. Check out the (presumed) cover art below.